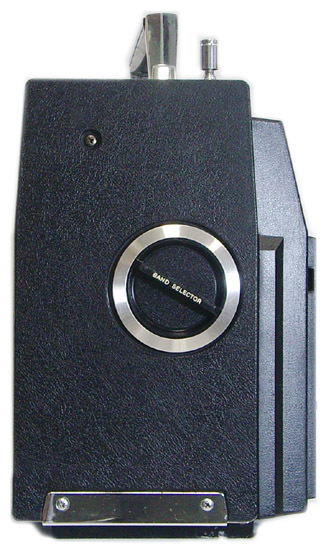 The Sony CRF-5100 Earth Orbiter is a solid-state, ten band receiver that covers longwave (150-400 kHz), medium wave, five shortwave bands, FM, VHF Air 108-136 MHz, and VHF PSB 147-174 MHz. 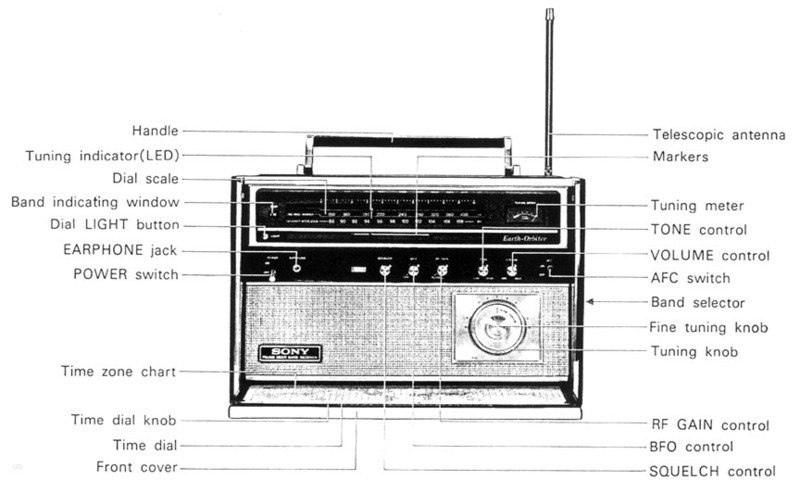 The shortwave bands include: 1.6-3.5, 3.5-9, 9-14, 14-21 and 21-26 MHz. 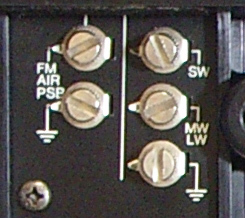 Band selection is via a rotary turret knob on the right side of the radio. The 4 x 6 inch speaker delivers full sound. It features easy-to-use controls such as BFO, RF Gain, Squelch, AFC and tone controls. There is a dial lamp, S meter and Tune LED built into the dial pointer. 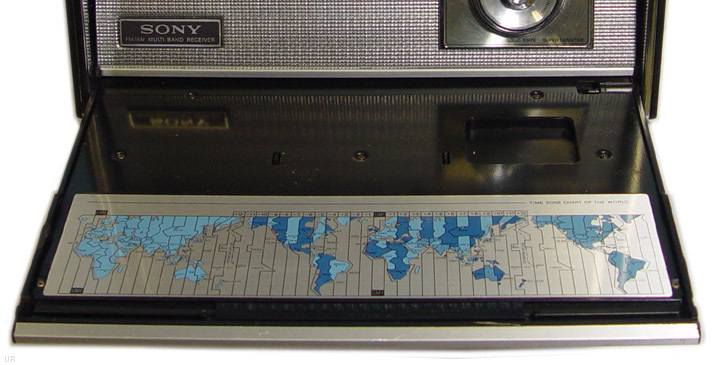 The inside of the removable front cover features a world time-zone chart. Operates from AC via supplied AC cord, eight D cells or external 9 VDC. Jacks include: earphone and record output. 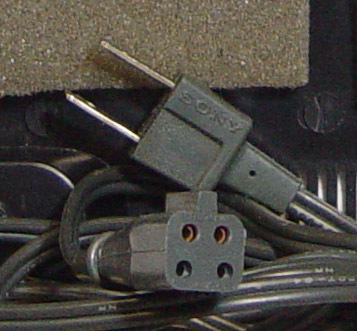 There are also external antenna terminals. 13.385 x 9.2 x 6.7 inches 14.2 lbs. 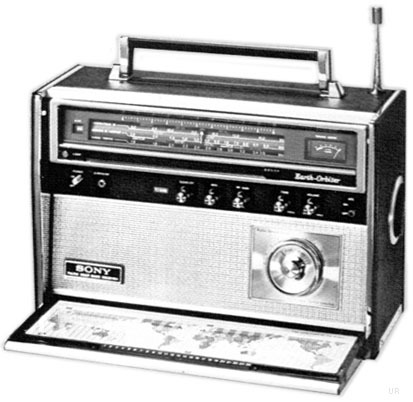 The Sony CRF-5090 is very similar, but does not include the VHF Public Service band.